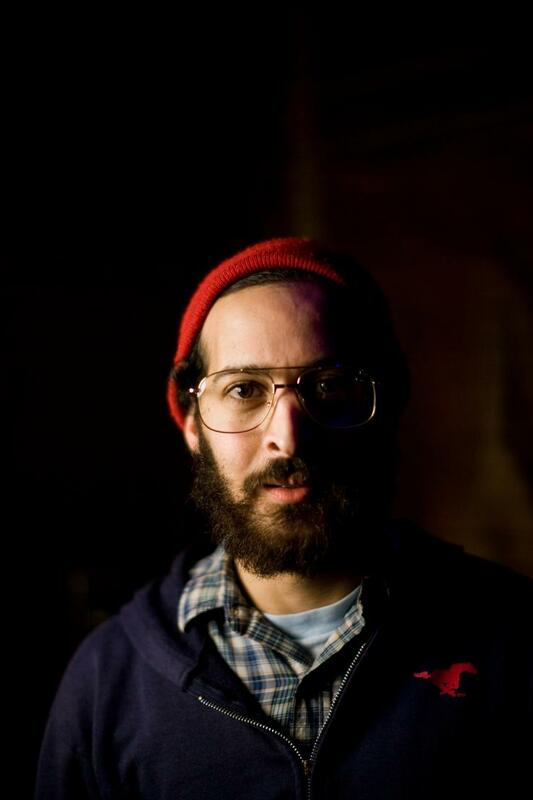 Anis Mojgani is a two-time National Poetry Slam Champion, winner of the International World Cup Poetry Slam, and multiple-time TEDx Speaker. He has been awarded residencies from the Vermont Studio Center, AIR Serenbe, The Bloedel Nature Reserve, and the Oregon Literary Arts Writers-In-The-Schools program. Anis has performed at numerous universities, festivals, and venues around the globe and has performed for audiences as varied as the House of Blues and the United Nations. His work has appeared on HBO, NPR, and in the pages of such journals as Rattle, Forklift Ohio, Paper Darts, Thrush, and Bat City Review. Anis is the author of five books, all published by Write Bloody Publishing: Songs from Under the River, The Feather Room, Over the Anvil We Stretch, The Pocketknife Bible, and his latest, In the Pockets of Small Gods. Originally from New Orleans, Anis currently lives in Oregon and is represented by Blue Flower Arts. Anis is the recipient of AIR Serenbe’s 2016 Institute for Child Success Focus Fellowship.